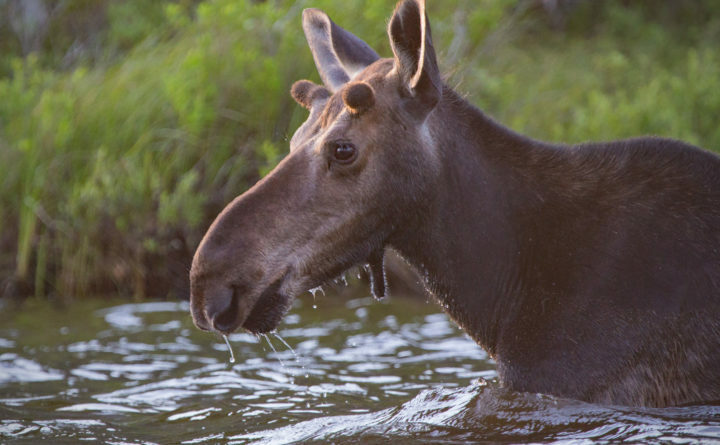 A male yearling moose wades in a pond in the Moosehead Lake Region. Hunters who are looking to cash in on their own “hunt of a lifetime” can start the process immediately, as the Maine Department of Inland Fisheries and Wildlife has announced that applications for the 2019 moose permit lottery are now being accepted online. To apply, prospective hunters should go to the Maine DIF&W website here https://apps1.web.maine.gov/online/moose/ and fill out the application. Only online applications are being accepted. 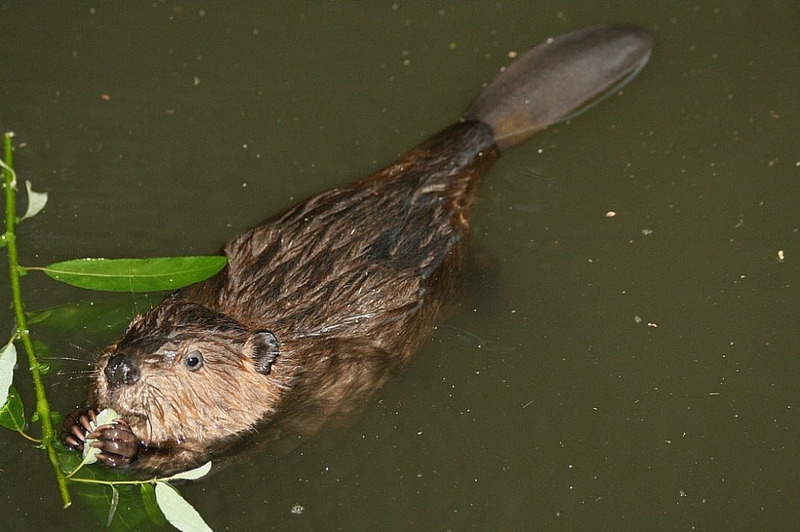 Applicants will be asked which Wildlife Management District they would accept a permit in, their preferred hunting season and whether they would accept an antlerless hunting permit. Applicants can also name their second shooter or sub-permittee. The deadline for lottery entry is 11:59 p.m. May 15. This year’s moose permit lottery is being held at Cabela’s in Scarborough on June 8.